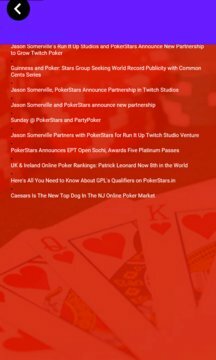 All the latest Poker action, updates, strategies and games. Play a fun online poker game. Use our poker calculator to improve your odds and understanding of the game. 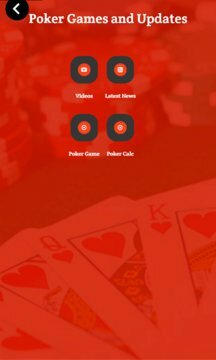 If you love poker than you will love this app.